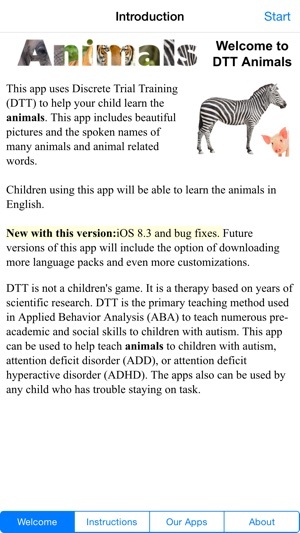 Dr. Gary Brown’s Autism/DTT Animals App uses Discrete Trial Training (DTT) to help your child learn the names and images of the Animals. 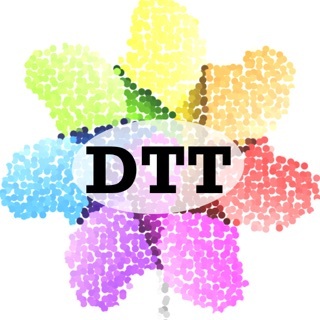 DTT is the primary teaching method used in Applied Behavior Analysis (ABA) to teach numerous pre-academic and social skills to children with autism. 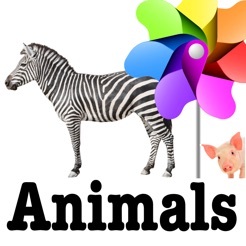 This app can be used to help teach the animals to children with autism, attention deficit disorder (ADD), attention deficit hyperactive disorder (ADHD), or any child who has trouble staying on task. 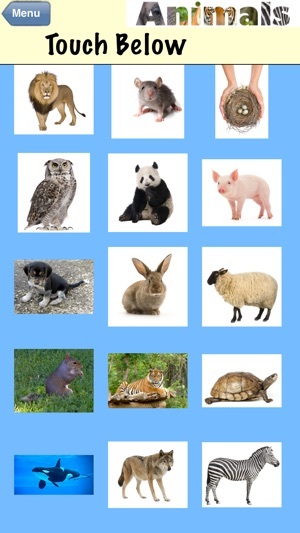 Quiz your child on the animals. 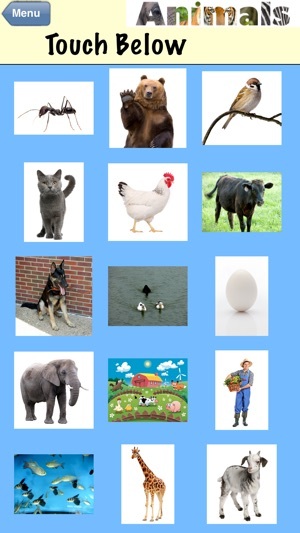 Includes beautiful flash card pictures and the spoken names of the following animals (and animal related words): ant, bear, bird, cat, chicken, cow, dog, duck, egg, elephant, farm, farmer, fish, giraffe, goat, hippopotamus, horse, iguana, inch worm, jelly fish, kangaroo, kitten, lady bug, lamb, lion, mouse, nest, owl, panda, pig, puppy, rabbit, sheep, squirrel, tiger, turtle, whale and wolf. 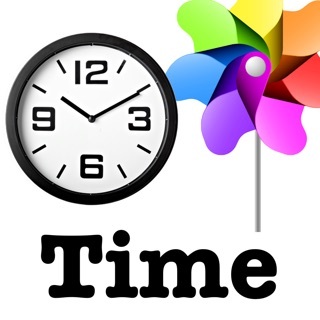 Updated for iOS 8 and iPhone 6 and 6 Plus devices. 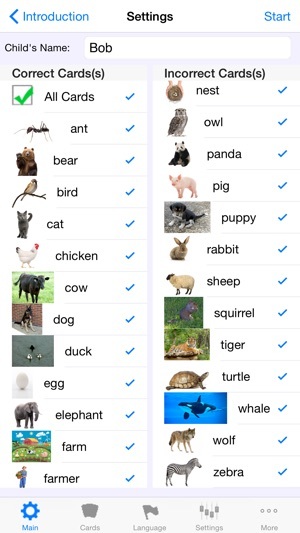 I have most of zbobbapps, and love to use them with my daughter. The apps keep track of the data for me, and I can set everything up with ease. 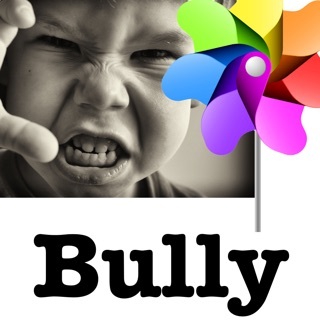 I love that I don't have flashcards flying all over the room too! 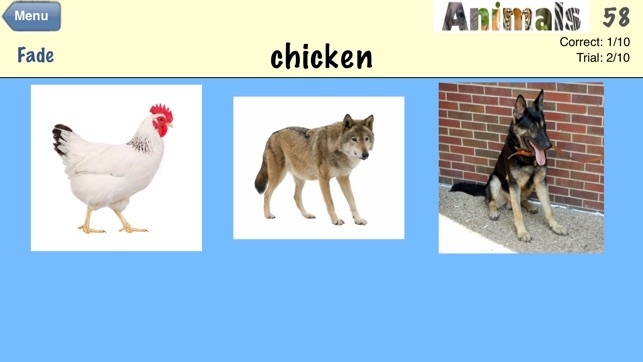 The only thing I have a slight problem with is that some of the animal pics have a dark background, and I can tell my daughter has to look at those pics longer. Other than that, this is great! 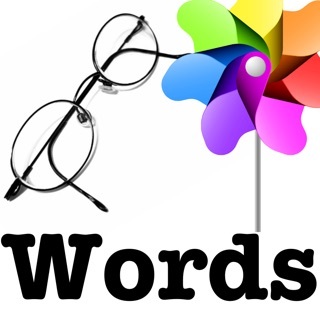 DTT / Autism Words - learn the site words.